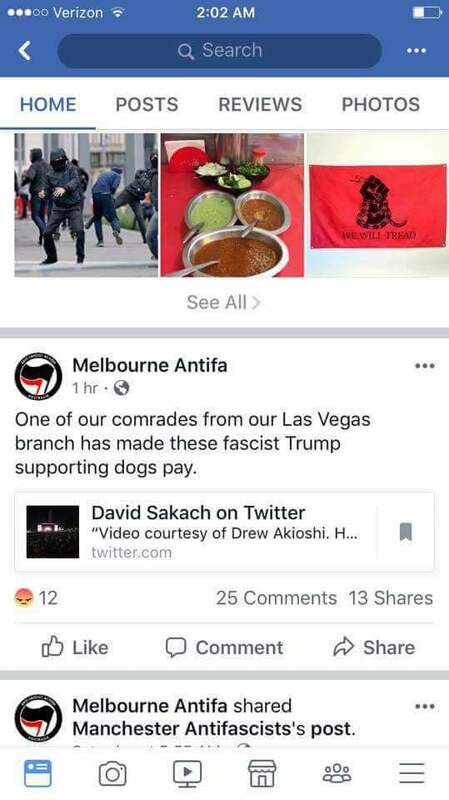 Official Antifa facebook page, Antifa Melbourne, congratulated Stephen Paddock after the bloodiest mass shooting in America’s history, before deleting the post after a torrent of criticism. Jan – no offence, but PLEASE be wary of false flags and lies. Jews lie all the time, and arrange their lies in careful detail.